Is Print Still Effective? | Sharp Innovations Blog | Sharp Innovations, Inc.
As a web design company, we obviously know the absolute necessity of having a hard-working website. We also know that if your website is your only marketing tool, you’ll be missing some excellent opportunities to keep your name in front of your customers. Even in our electronic world, there’s a place for many other forms of marketing, and one very effective way of communicating with potential and established customers is a print newsletter. Yes, printing and mailing add costs that you won’t experience with an electronic newsletter, but those costs will give you benefits that an electronic newsletter just can’t match, and, you can still place your newsletter on your website and email it as well. With an old-fashioned printed newsletter, you’ll establish a connection when a person opens and reads it, and maybe even clips a coupon. Customers will appreciate you because you’ve taken the effort to reach out to them directly, instead of just emailing your newsletter. And, your personal touch will make you stand out from competitors who communicate only through a website and email. Despite claims that print is dead, the facts say otherwise. A survey recently conducted by a newsletter publisher found that more than 80 percent of respondents said that they always read the print newsletters and magazines they subscribe to or receive free from businesses with whom they have relationships. Those same respondents said that they read e-zines, blogs, and other electronic media included in paid subscriptions only about 20 percent of the time. That’s a huge difference, and it’s an important one because you can’t benefit from your content if no one reads it. And people do read print newsletters, even if they don’t always read them on the day your piece arrives. 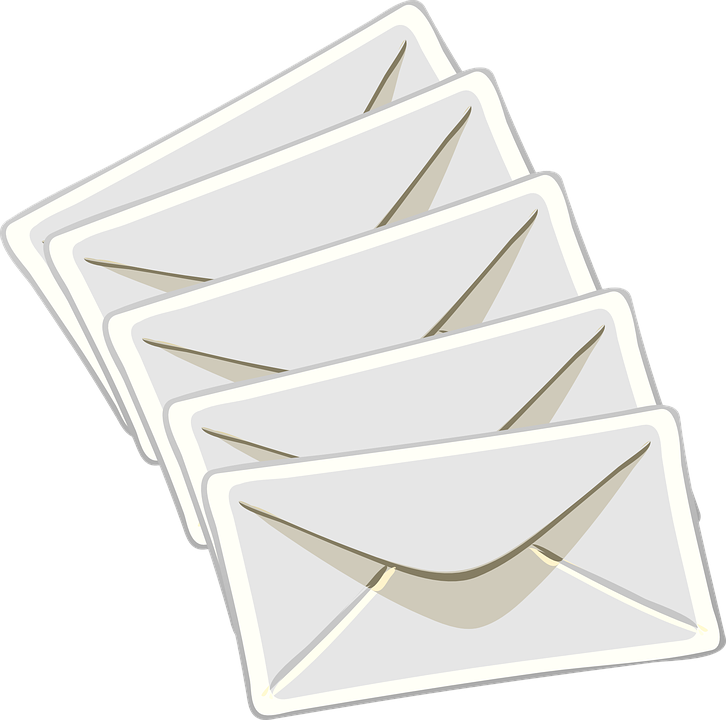 If you send a newsletter out quarterly, it will be around for 3 months, and many people can see it. Plus, there’s something about holding a printed piece that an electronic screen just can’t match. 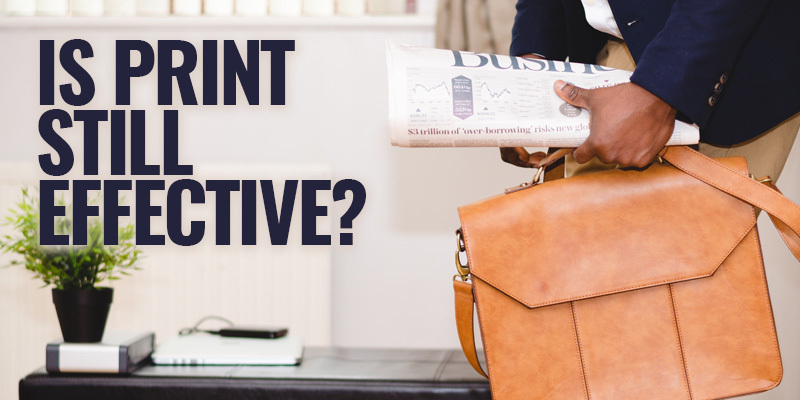 So how can you create a print newsletter that people will enjoy reading? First, make it lively and fun. Your information is certainly the most crucial part of a newsletter, but if your writing is dull, people just won’t read it. If writing terrifies you, Sharp can help. Just as important is to make a newsletter visually appealing. Attractive photos will inspire people to open the newsletter and read the stories. Finally, don’t sell too hard. Remember, it’s a NEWSletter, not an infomercial. Show customers what’s happening in your business. Introduce them to your employees. Recognize the local high school team that’s won a championship or the student who has joined the military. Be positive. Have fun, and build a loyal readership. Your website is the most important part of your marketing program, but it shouldn’t be the only part of your marketing program. So to discuss creating a print newsletter and many other approaches to marketing, get in touch with Sharp Innovations. Posted in Branding, Content & Writing, Websites and tagged Blogs, e-zines, marketing tools, newsletter, print newsletters on June 30, 2017 by Bill Simpson.